Brock Parts and Avenue Agricultural have many years of great experience supplying OFAS disc blades to discerning UK farmers. 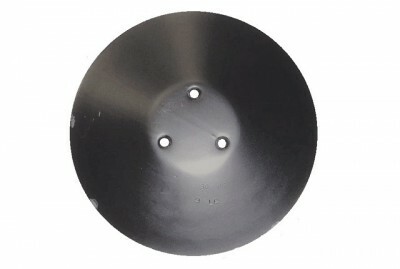 OFAS disc blades are made from the best quality virgin boron steel from Scandinavia. With factories in Italy and Poland OFAS produce 1000’s of blades every day, for both manufacturers and aftermarket. Production started in 1950 in the family workshop and the company continues in the family to this day. It is due to the up-to-date technical machinery, the expertise of the staff and the high quality of the material that Brock Parts can offer a product that is not only special but competitive in the market. If you are unsure what you need, or can’t see the right disc, call the parts team for advice today.